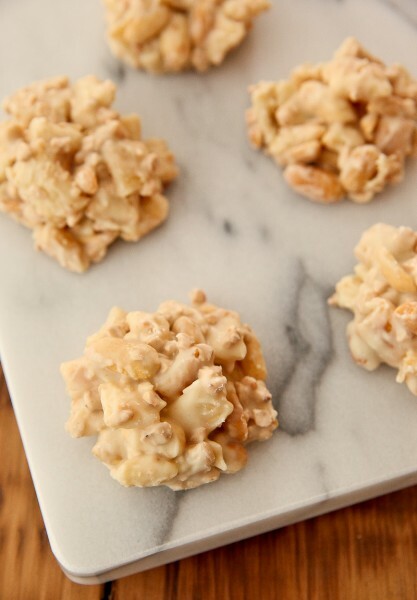 These “Peanutty Pie Crust Clusters” from Beth Royals won the $1,000,000 Grand Prize in the 2014 Pillsbury Bake-Off! Heat oven to 450°F. Line 2 cookie sheets with Reynolds Cut-Rite Wax Paper.